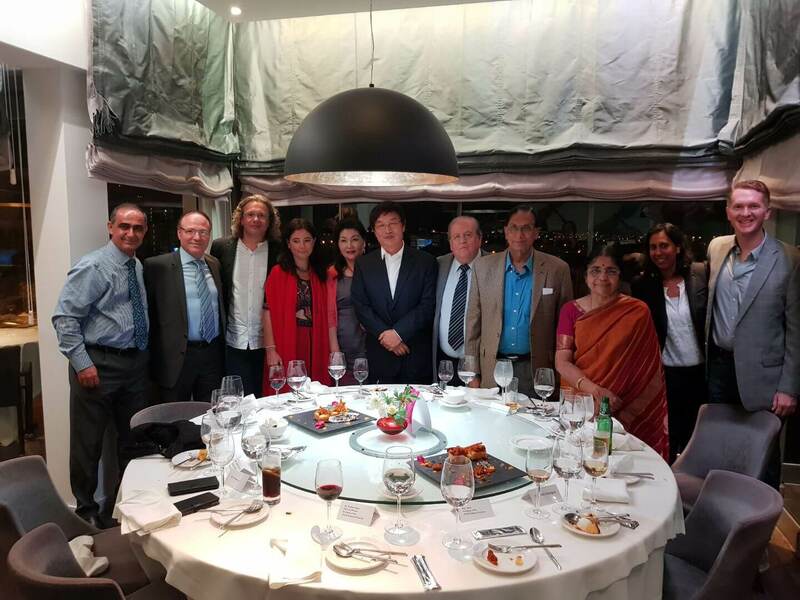 Your Excellencies Ambassadors, honorable counselors, deputy chief of Cyprus Police, President of the Cyprus-India Cultural Association, distinguished guests, ladies and gentlemen, I would like to thank you for honoring me with your presence and celebrating with us the three years of successful operation of our Indian Restaurant in Montparanasse. I would like to thank Mr Chris Michael, the president of Cyprus-India Cultural Association for organizing the event. Enjoy your evening and being sure that tonight you will have the opportunity to taste authentic Indian cuisine.